THE BRANDS WE worked with. 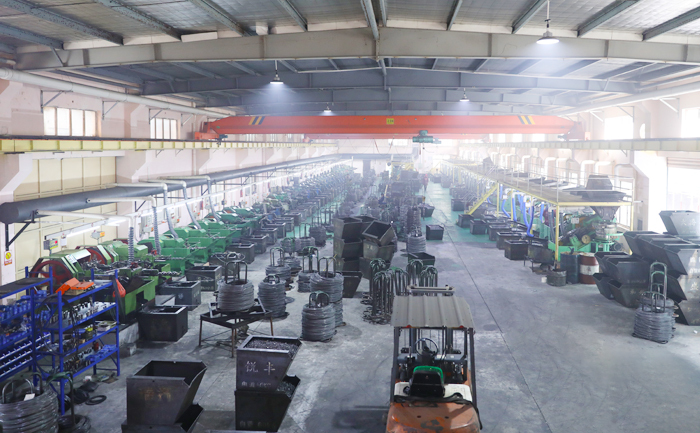 Customization We have two our own factory which could offer the moderate price and best Fasteners directly. Cost The ultimate in fastener traceability - from its original manufacturing lot, raw material chemistry to performance test results. 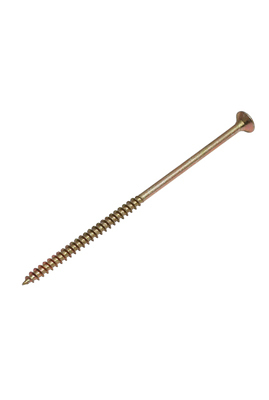 Quality We have our own testing lab and the most advanced and complete inspection equipment, which can ensure the quality of the stainless steel screws. 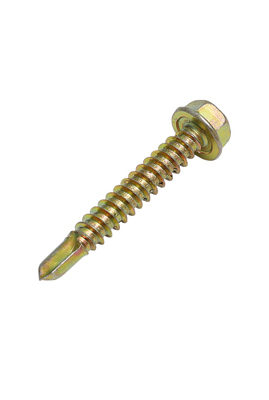 Multiformity We not only could provide multiple standard fastener ,but also could develop and produce a lot of stainless steel screws with different shape, different size, different material. 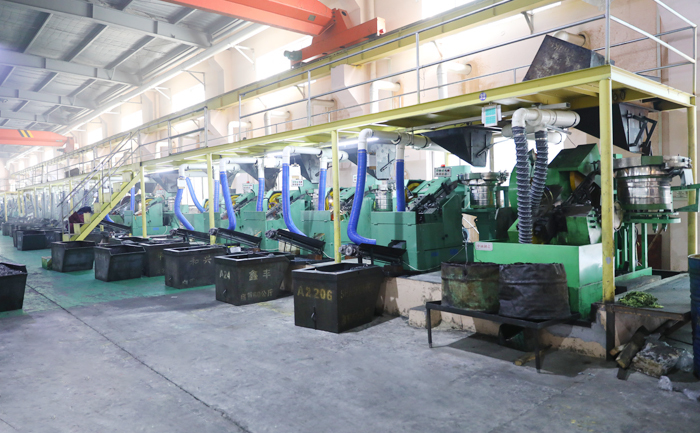 Capacity Our annual production capacity is over 20000 tons,we can meet the needs of different customers with different purchase quantity. 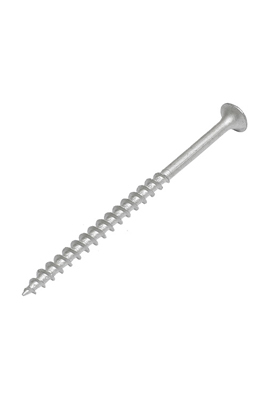 Service We focus on developing high-quality products for top-end markets.Our stainless steel screws are in line with international standards, and are mainly exported to Europe, America, Japan and other destinations around the world. 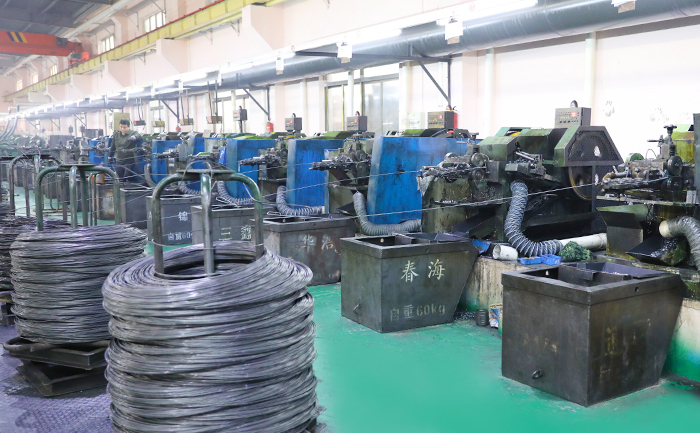 Forged Heads The flow lines of the material are continuous, resulting in increased strength, better installation ability, and a longer product life. 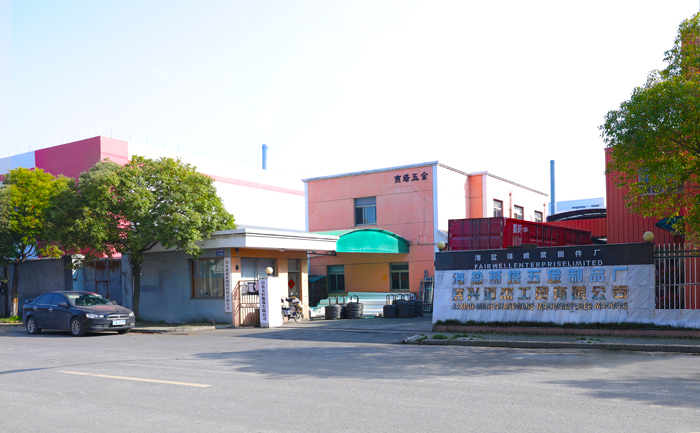 Shipment we are located in Haiyan , Jiaxing , the key junction of Shanghai-Hangzhou economy zone, whose location advantage is obvious and not far away from Shanghai port and Ningbo port about ten kilometres. about MAXEA We offer productions and services for building business and industry equipment. 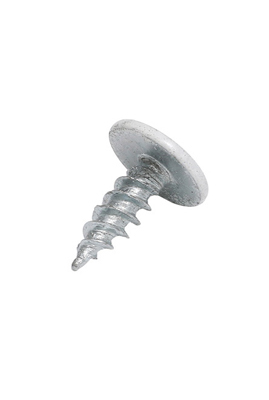 , we offer productions and services for building business and industry equipment and makes an industry chain platform about fastener with international level to promote installation efficiency and reduce assembly cost.